Amazon has had a lot of success with its low-cost Fire tablets and it looks like Walmart wants some of that action now. A new report claims that Walmart is planning to launch a cheap Android tablet under its in-house ONN brand, to be made by a Chinese supplier. The tablet will be powered by Android. 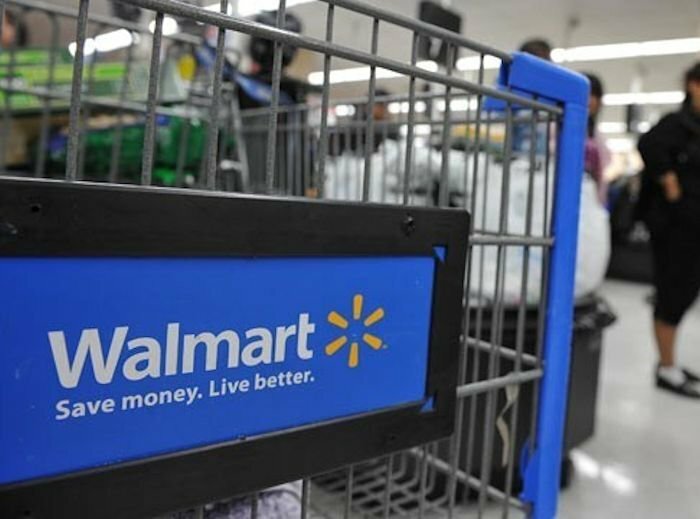 A spokesperson for Walmart confirmed that the tablet will be launched under their in-house brand and it is expected to be cheap and kid-friendly. Aside from that, we don’t yet have many details available. We don’t know what the specs are for instance. We know that it will be geared toward the budget customer so its competitors would be the Fire HD 8 which costs $79.99. That Amazon tablet is also available in a Kids Edition variant. It seems like this could be the model that Walmart is using for its Android tablet. We will hopefully get more info soon about this budget tablet. There’s also no pricing and availability information just yet about the new tablet. Will it sell as well as Amazon’s Fire tablets? Only time will tell. We should learn more soon and when we hear the news we will let you know.